To get SunYield® on a new home, you'll need to build with one of our leading investment builders. SunYield® is currently only available in Queensland. 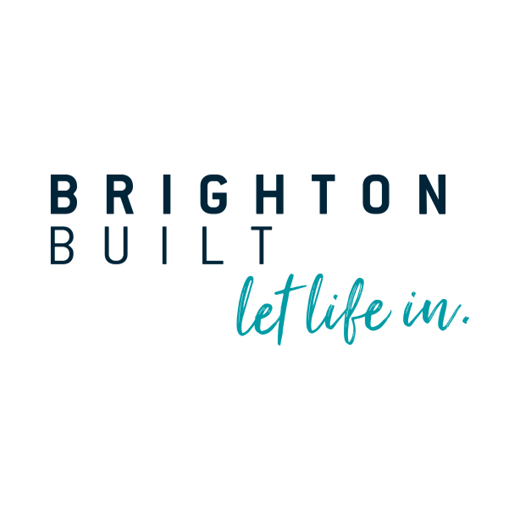 With over 30 years’ experience and backed by the MJH Group, Brighton Homes offer a range of flexible architectural house plans perfect for the Brisbane, Gold Coast and Sunshine Coast lifestyle. Choice Homes is active predominately in South East Queensland growth areas such as the Gold Coast, Logan, Brisbane, Ipswich and Beaudesert, as well as major resource industry hubs such as Mackay. Fortitude Homes are affordable turn-key investment project homes designed and built to last a lifetime. Fortitude Homes believe in low maintenance designs and quality features that suit the modern lifestyle and busy families.